Our Fall 2010 - Spring 2011 Season is now over. for each of the 2-week sessions. with a practice session or two included. and continue through April 2012. Help us pass the word!! Private Lessons are also available throughout the year! These are a GREAT way to learn faster or at your own pace! just contact us to assist you. Dancing out", then this is the class to do so! Ballroom dancing is all about -- FUN!!! learning 5 - 8 dance steps in each. What better way to "test the waters" to see if you like to dance? Why not give it a try? -- only 2-week sessions! Please help pass the word on this series -- Thanks! due to insufficient interest at this time. to contact me by email or phone -- watch this site for futher details. I require ten (10) couples minimum to start this class. to be so, though some review will occur. 28 years, including Dance Competitions in California. in the Williamsport and surrounding areas for over 11 years. 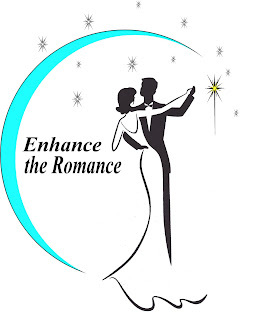 We support and assist many dances in our area. Please see those dances listed on the Home Page.